Bev realizes she doesn’t know proper equine terms (still doesn’t apparently) and she discusses how Herc is getting along famously at her farm, they open and chat about their Henny & Roo April boxes, and Sam shares part II of prepping for goslings dropping more knowledge on raising waterfowl and what you can expect to be ALL over your farm when you have ducks. Henny & Roo! 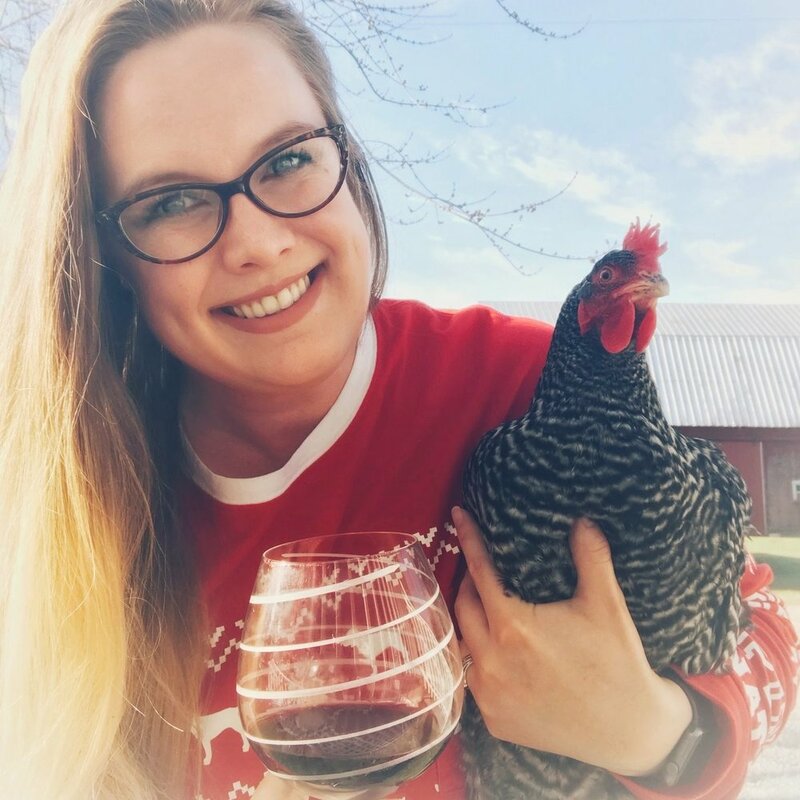 Use code DRINKANDFARM at www.hennyandroo.com to save 15% on your first box when you subscribe. Sam brunches, Bev takes a brewery tour and meets a new IG friend, they plan a sleepover then a field trip to a football game! Farming topics include free-ranging your chickens, the hen to roo ratio, hatching duck eggs using a hen or an incubator, Sam’s new favorite farm thing to order from Ebay, the struggles of feeding and vaccinating baby goats, and more garden plans along with some of the mistakes they made their first-year gardening. This Episode was brought to you by our Patreon Members! A good video on vaccinating a baby goat...duh, give them a bottle while they do it. That's what Bev was missing! @5RFarmOregon She hosts #turkeysnoodsunday on IG & sells soap!